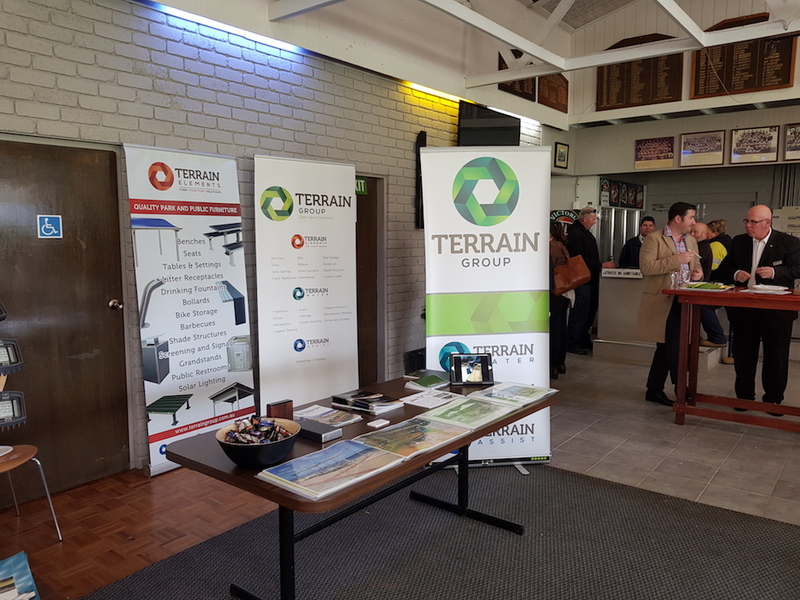 Terrain Group was invited to attend the Gippsland Regional Park Managers meeting on the 21st August in the regional Victorian town of Warragul. 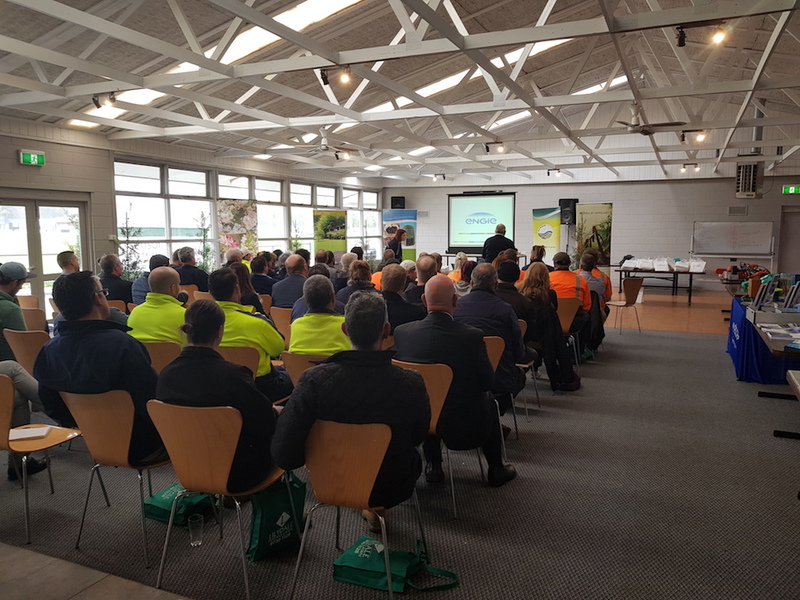 Over 80 parks delegates from local government associations, suppliers and industry advocates attended the 3rd annual event, hosted by Baw Baw Shire Council and Terrain Group supported the event, exhibiting with a small display, and presenting to the group. “The day provided an opportunity for staff responsible for the planning, development and management of public open space from across Gippsland, to hear presentations on industry related topics and projects. Apart from the obvious benefits gained from hearing from industry leaders, the annual event facilitates and encourages networking with colleagues, trade representatives and education providers. The value of this free professional development event is highlighted by the increasing number of attendees each year, with many travelling long distances to attend. The event is somewhat of a spin-off from the larger Parks and Leisure Association’s National events, and takes aim at bringing together those people at the coalface, directly responsible for implementing and maintaining the projects in their jurisdictions. Terrain Group would like to thank Liam and his team for their hospitality, allowing us to be a part of the Gippsland Regional Park Managers meeting. The event was a great success and we look forward to supporting it in the future.